The winter is coming to its highest peak and if you think you’re feeling the effects of its long and freezing cold fingers, imagine what your trees and your shrubs on your landscape are going through. Your landscape should be protected at all times so that it can bloom into its beautiful self once that spring hits. Even though your landscaper may have suggested taking some preventive measures over the autumn, there are some other actions you can apply in order to protect your landscape even further. 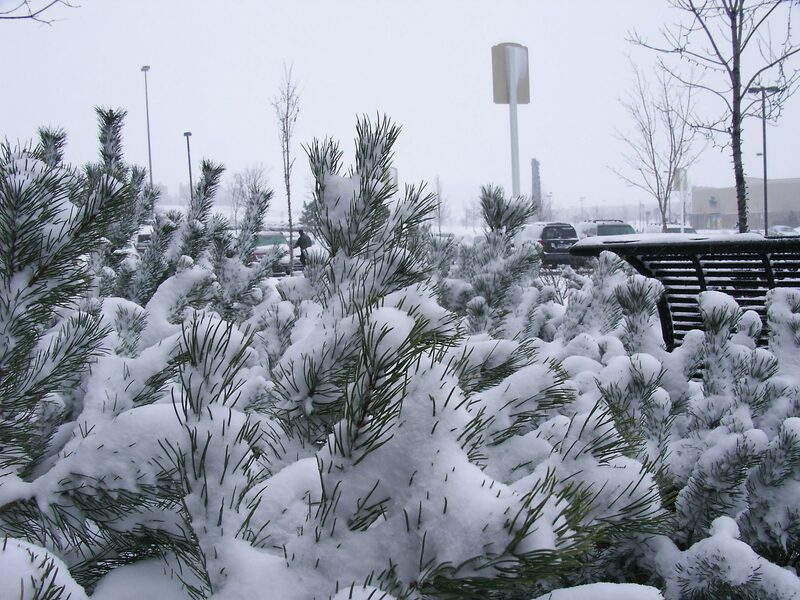 Here’s a list of steps you may want to take in order to protect those trees and shrubs. They are extremely easy and they will ensure that, once spring arrives, you’ll be in a position to enjoy them at their best. Mulching is key: if you have any new plants in your landscape, or if you have young trees in it, you may want to add mulch around them. The recommended amount is 3 to 4 inches of mulch around the base of your young trees; do try to leave enough breathing space near the trunk. This will prevent heaving and it will keep the soil insulated. It also serves as a good idea to surround your trees with plastic or wire, in order to protect them from rodents. Burlap is the way: covering your plants with this material is quite useful. Simply surround your plants with some stakes and cover them with a burlap screen but don’t let it touch the foliage as it can get wet and freeze, thus damaging your plants. Once the weather begins to warm up you can remove the burlaps but leaving the stakes is highly recommended, so that you can put the screen back in case the cold has a sudden come back.